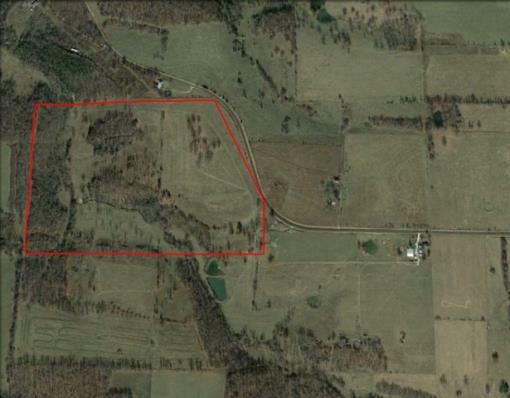 80 acres m/l farm in Greenfield, Missouri. This 80 acres m/l is a nice one, it is on a paved road, creek, nice mixture of pasture and trees, approximately 55 acres m/l open. Lots of deer and good grass for livestock. Electricity on property. 45 miles to Springfield, Mo. Stockton Lake close by.